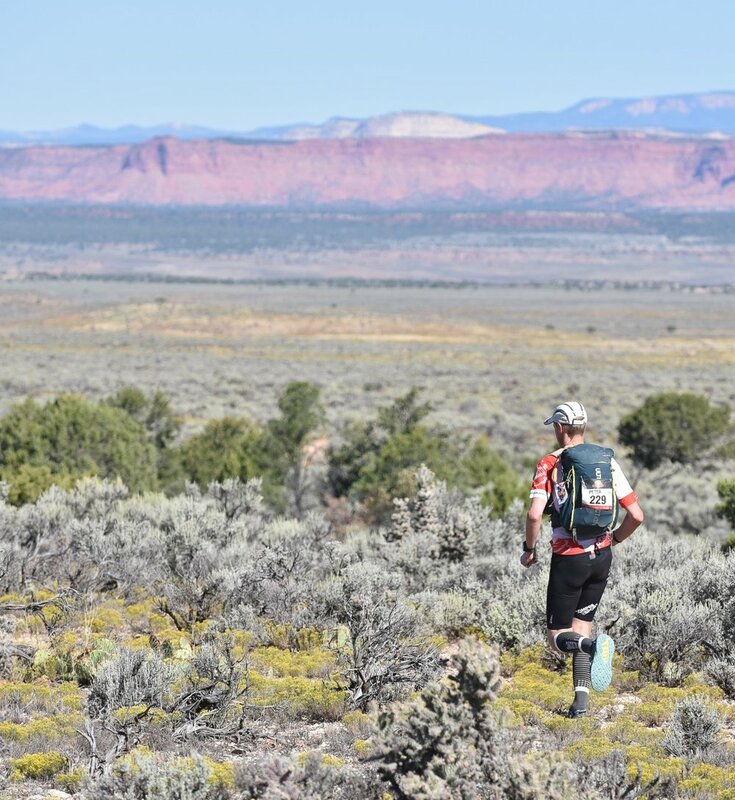 Ultra-running takes in any distance beyond a marathon, so they include some of the most extreme endurance events around the world. The terrain can be part of the challenge too, so there are multi-day and non-stop runs in the world's deserts and frozen wastes and mountain runs as well as cultural daily staged races around the world. See an article below about ultra-running, first published by Hilton Guest magazine. We will continue to add ultra runs to this page. In fact, if you have a particular favourite which you think might be suitable, then do contact us to let us know about it. We're most interested in races that are longer than marathon length and the more exotic the better.